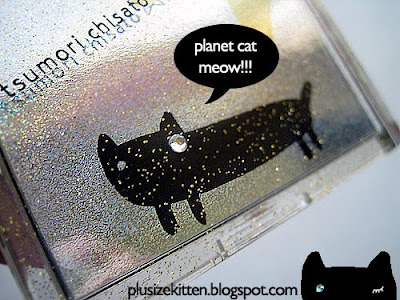 Plus Size Kitten: Shu Uemura Plain Jane Giveaway! Shu Uemura The New Plain Jane Giveaway! Time for a giveaway! I have a pouch from Shu Uemura & The New Plain Jane to give to a lucky follower this month, courtesy of Shu Uemura (big thanks). 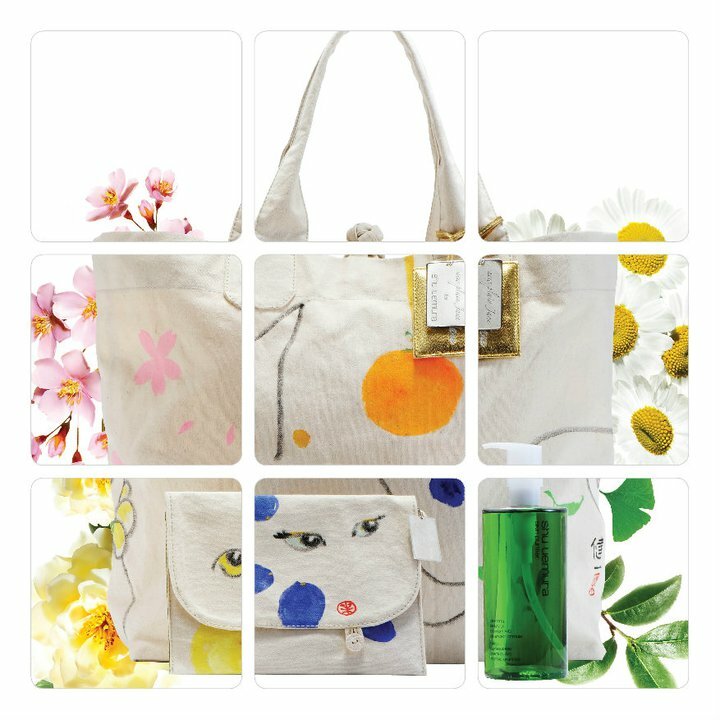 The prizes is worth over rm100 consisting of this pouch, miniatures of the cleansing oil (in 4 variants) and a mystery shu uemura 3pc gift. It won't be easy this time since there's a limited edition designer pouch involved! I want to see those crazy Shu Uemura Fanatics out there to show me why they love shu uemura in PHOTO! yes let your imagination go wild. The best photo & caption wins! email your photos to tammylci@gmail.com. Contest runs until end of this month. Simple? Only for Malaysian Residents with valid mailing address. Photo required. Invalid or incomplete entries will be disqualified. You have to be a follower of this blog to enter for the giveaway. 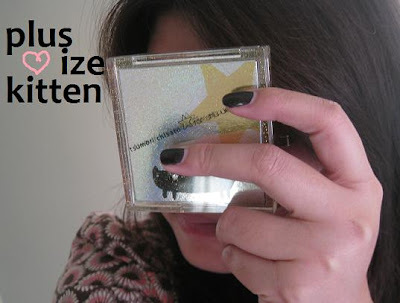 Those who blog about the contest will receive higher chance to win. Three lucky blogger will also be selected to win a mini eyelash worth RM55 (shu uemura) from sharing about this contest. Remember your photo entry can be anything to show your love to shu uemura be it your whole collection, your favorite item, your best look with shu uemura? impress me! :D as long i see your love for shu uemura, don't matter how many products actually nicole! can be ur favourite, your Holy Grail, the one u can't live without. end of this month so u got plenty time brainstorm :) but don't too late loh.. coz earlier i see, earlier in my brain already. wowieee! !i wanna enter this contest! this is soo great!! thanks miu! *thinking of a pose for the photo.hihihihi.. OMG!! I'm so excited when i saw this! i'm crazy for shu uemura products since after i my aunt bought me the loose power. 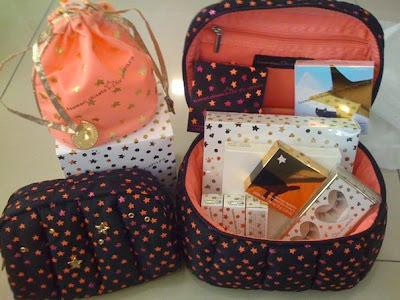 I swear i will collect all the shu uemura products if i'm rich after i graduate! me me me!! wanna join~!!! how to take the one big happy family? Can I take part? But I dun hav Shu stuff leh..
hi miu.. this is my entry for ur awesme giveaway..
and i have sent you my photo in ur email.. yayyy! looking forward to knowing the lucky winner! I sent my entry to your GMail already, good luck to myself hehe. results not out yet :D will only be out in January yeah! coz the judges are busy in year end. miu, still no result yet?or i missed the post.. so anxious already..